Download Stealth Military Sniper Shooter for FREE and enjoy the most thrilling action game 2017 now! Kill and eliminate all the enemies and don’t let them spot you. This is a really intense war game where you act like a Navy sniper and you have to shoot the sniper with your long guns. 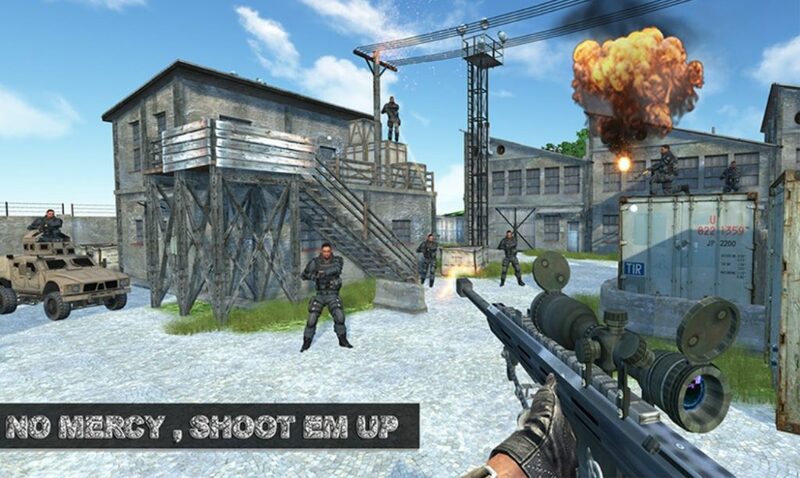 Try not to miss any shot and prove that you are the best shooter in the world! Stealth and precision are the keys to complete this dangerous mission. As a sniper you can’t let your enemies see you or they will take you down. Be precise when you shoot and try hard not to miss any shot. You can control your movement with our Left and Right control pad. You can also zoom to get better shot. Can you handle the pressure of danger in the warzone? Try this game now and we’ll see if you have what it takes to be a top military sniper. 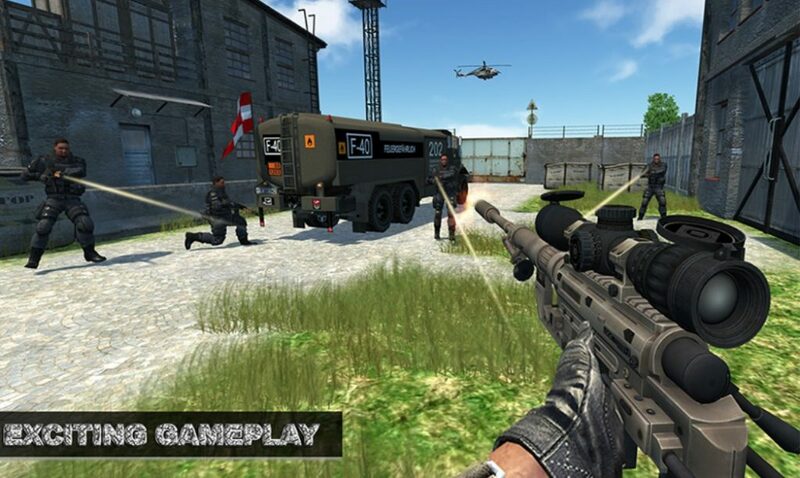 • FREE top military sniper game to play. • Realistic graphic and environment that simulates real warzone. • Simple gameplay but hard to master. • Simple game control and precise shooting. • Thrilling and addictive first person shooter game. So download Stealth Military Sniper Shooter now and enjoy our best action packed shooting game in 2017! 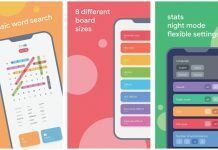 Previous articleGlowish – Glowish is bright, attractive, and easy to play.